Winter and socks; that the two might ever be separate is as frightening a prospect as Granny's infamous Christmas pudding. 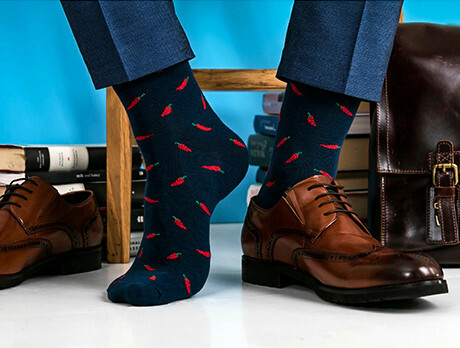 Black & Parker were founded on the belief that socks are like a little secret to keep to ourselves and a lucky select few. Through traditional seasonal patterns and nuanced geometric designs, show off your quirks this festive season.